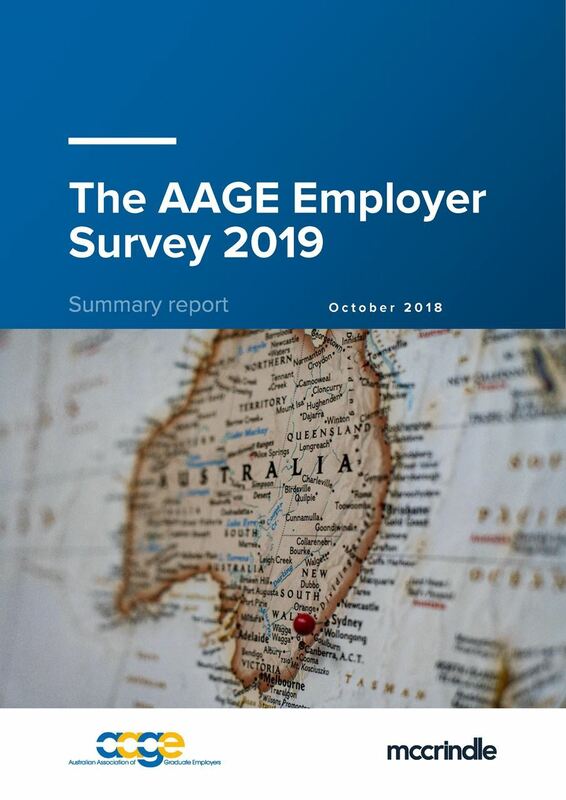 The 2019 Employer Survey is based on research conducted by the AAGE with111 different organisations taking part in 2018. Marketing spend for events and activities in 2018. Released each year, this study was the first of its kind to be made commercially available. Outlining some important and interesting trends in our growing industry, the survey captures responses from various industry organisations, providing ways for members to benchmark themselves against their competitors and help them to plan for upcoming graduate recruitment campaigns. Members have access to a discounted price and members who participate receive a complimentary soft copy of the report. Members must log into their profile to access the member rate. Please contact surveys@aage.com.au with any queries.